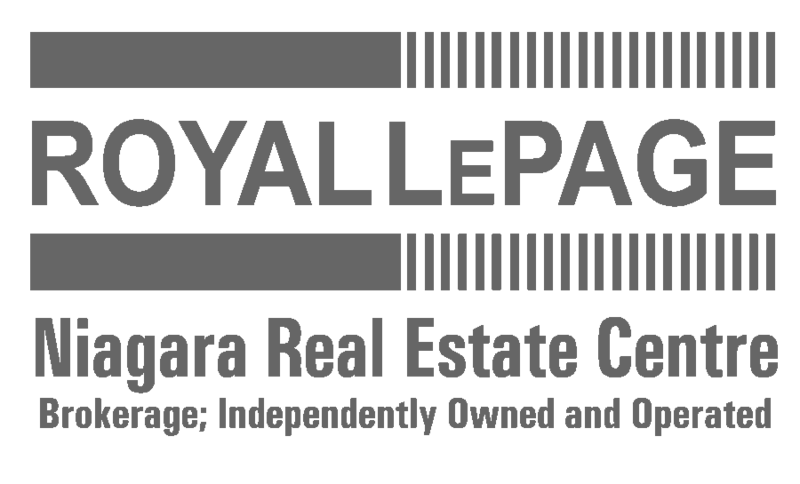 Niagara Innovative Living is a group of individuals who are committed to designing and constructing luxury residential condominiums throughout Niagara utilizing building products that provide long term value, safety and security throughout the building as well as creating comfort for the homeowners. Niagara Innovative Living Inc’s first project was a three-storey, 39 suite condominium called Stamford Village in Niagara Falls which was selected by the Niagara Home Builder Association for their Project of the Year Award in 2010. We began as a formal practice of Architecture in January 1982 under the name of Joseph Anthony Colonna Architect. The firm has evolved over time reflecting factors such as: the changing economy of the marketplace, a computerized independent work force, and changing needs of the client where the emphasis in providing hands-on personal service has become paramount in keeping a clientele. The reputation garnered by this studio for its ability to design prestige innovative residential work is the cornerstone of the firm’s name. Projects range from waterfront resort residences on Fairy lake in Muskoka, South Hampton type waterfront homes overlooking the Henley Regatta in Port Dalhousie, private harbour residences on Georgian Bay in Midland, English Victorian manors in Niagara on-the-Lake and numerous private residences ranging from 2000 square feet to 7’000 square feet. Lakeshore residential and cottage property development has proven to be another area where we have excelled in providing imaginative designs. Hambro designs, fabricates and markets a proven concrete floor system designed primarily for the multi-unit residential construction market. Thanks to its versatile floor system that can be installed on any type of structure, Hambro is a trusted partner of real estate developers and residential building owners. Amvic is an industry leading manufacturer of Insulated Concrete Forms (ICF) that consistently exemplify exceptional quality, superior strength and ease of installation. Since Amvic started, the company has experienced increasing demand for its products which has led to rapid growth and expansion that is anticipated to continue in the future. In addition, Amvic is the strongest ICF block form on the market as proven by the Canadian Construction Material Center (CCMC) Forming Capacity Strength Test (Technical Guide 03131) at 865 lbs./ft2. Providing everything you need under one roof with unsurpassed customer service are the guiding principles of Cotton Inc. Now entering their 30th year, Cotton is Niagara’s complete concrete contractor. Today at over 100 employees strong, Cotton is the only company in Niagara to supply all phases of a project. Cotton not only pours the foundations, we also provide the stone and make the concrete. This approach not only ensures every project is completed on time and on budget, it also allows us to provide the highest quality product because we tightly monitor and control every phase of each operation. Magic-Pak® Thru-The-Wall Units combine heating and cooling in one compact, easy-to-install unit. Because these are ducted units, they are perfect for apartments, condominiums and other multiple occupancy buildings. And, each space has individual comfort controls, which gives residents complete control over their comfort needs. Millbrook Cabinetry is a family run business that has been producing high quality custom Kitchen and Bath cabinetry for customers in the Niagara Peninsula for over 20 years. Whether your taste ranges from Rustic to Contemporary to a Framed Cabinet, we can help you design your kitchen/bathroom cabinetry, entertainment centre or other customized pieces. From the initial design to the installation of cabinets, crown moulding and hardware, we are there for you. Shabri Properties Ltd. is a Niagara Region based company, which was formed to provide local professional management services with efficiency and conscientious care. Shabri Properties has become well known in the property management industry as a leader in providing excellent management to its clients. Shabri Properties also provides consultation services to solicitors and developers in the creation and conversion of condominium developments.